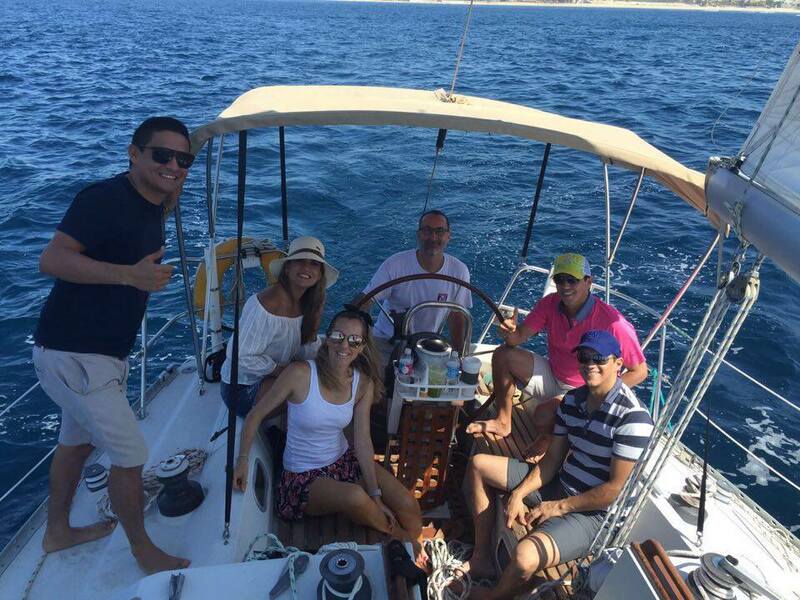 Set Sail for a day to remember on the Cabo San Lucas Luxury Private Sailing Charters and Snorkeling Excursion. 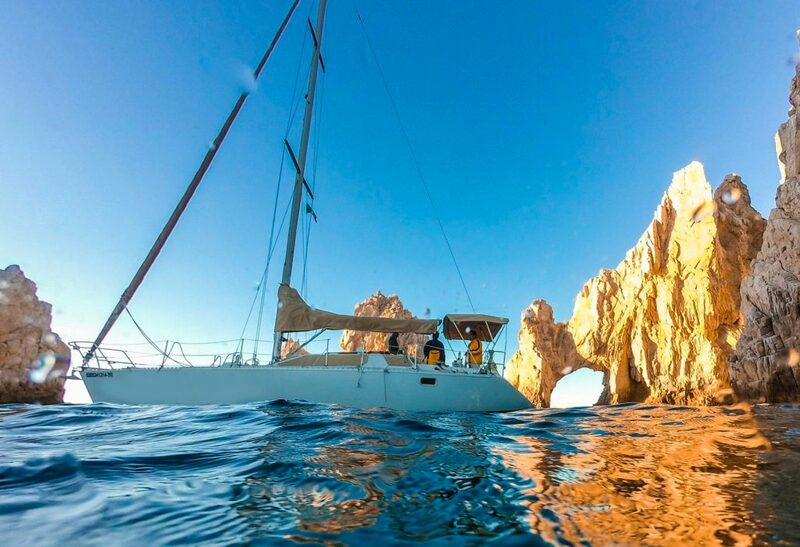 This Baja Coastal Sailing Excursion offers incomparable privacy, whale watching, coastal sailing, fantastic snorkeling and comfort. 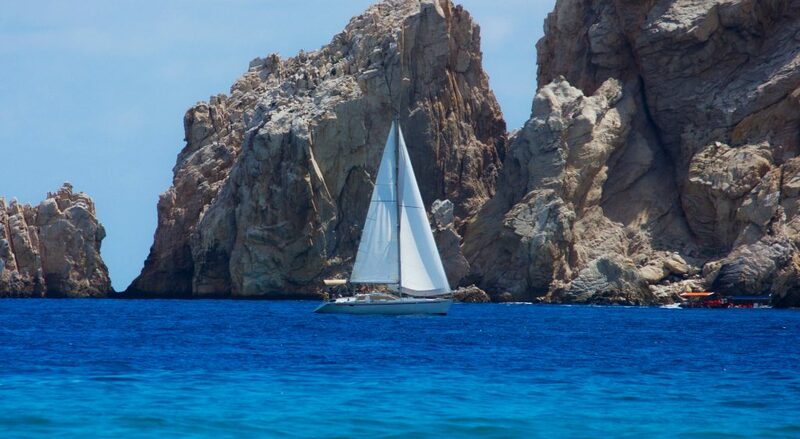 If you want to cruise in style in Cabo, this 37ft private Sailboat charter is the way to go! 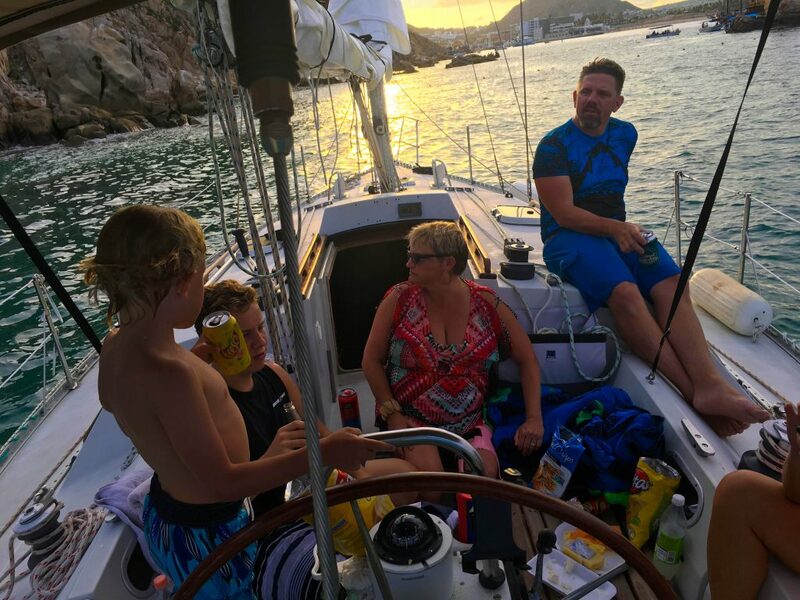 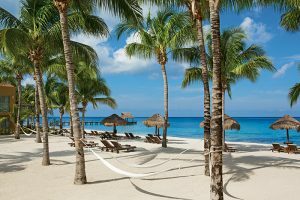 Whether you are a sailing enthusiast or a first time sailor, this Luxury Private Sailing Tour will provide you with the ultimate Baja Mexico sailing adventure. 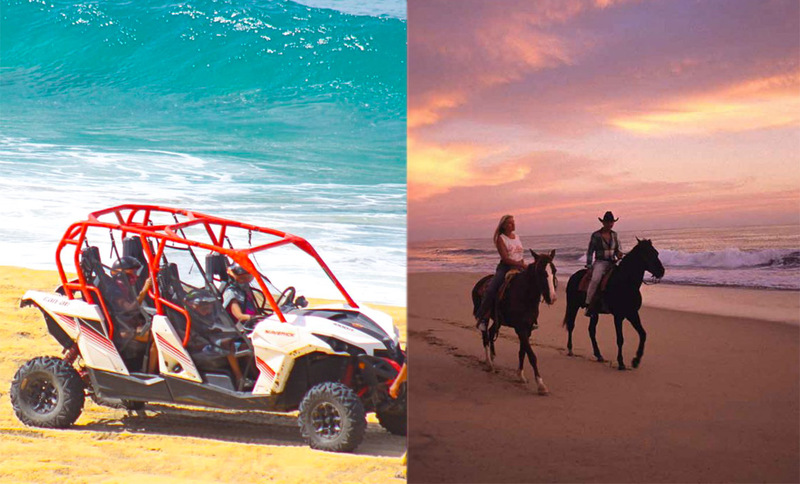 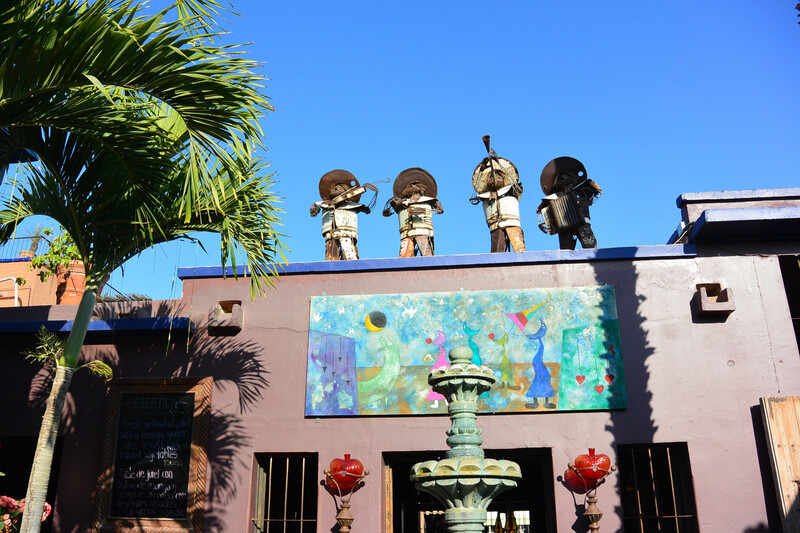 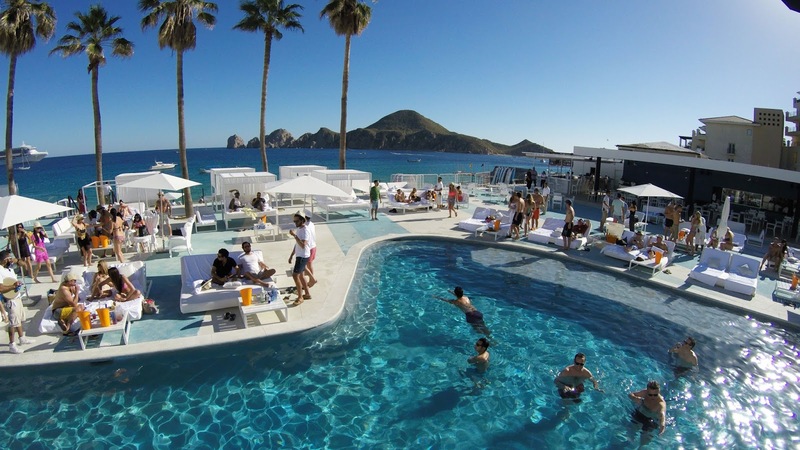 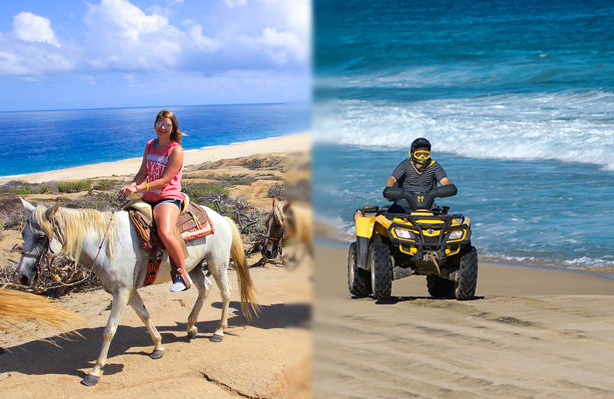 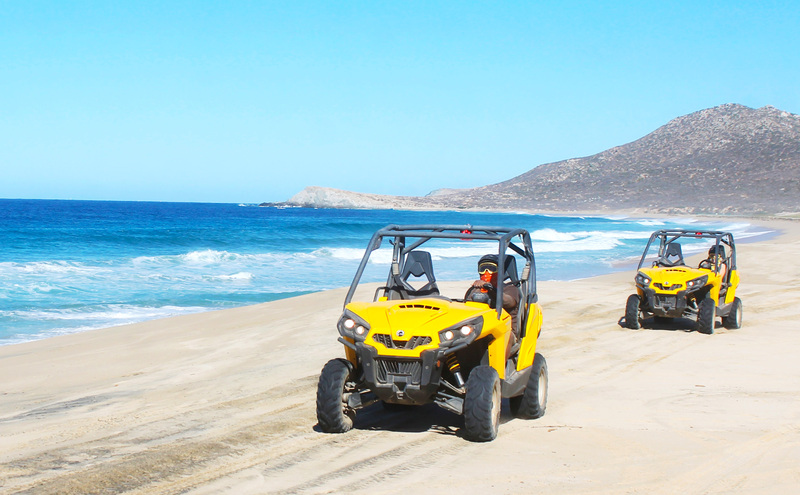 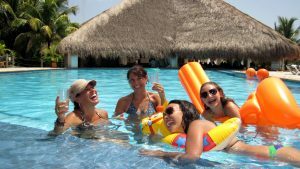 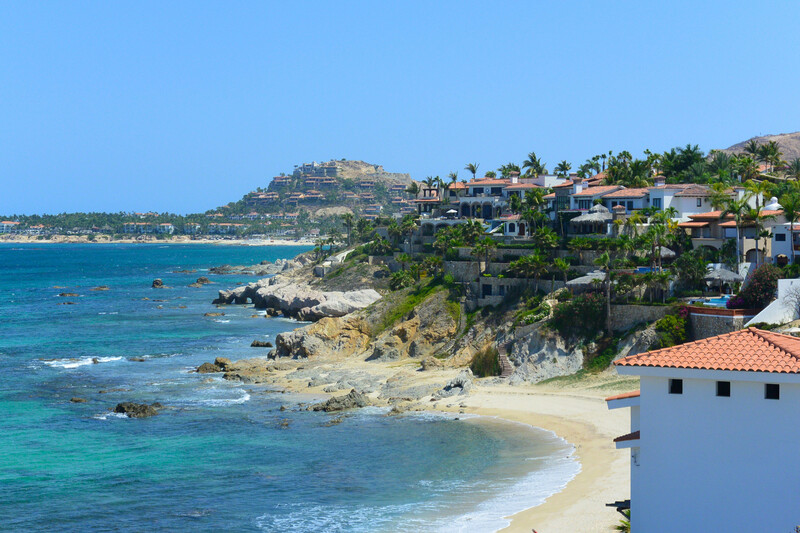 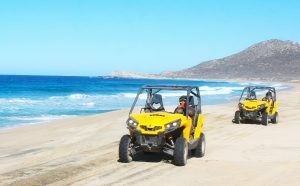 Your Los Cabos cruise can be personalized to suit your family or group providing unsurpassed flexibility. 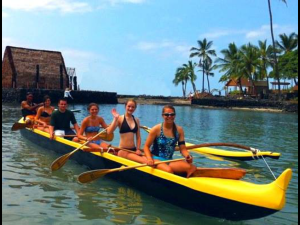 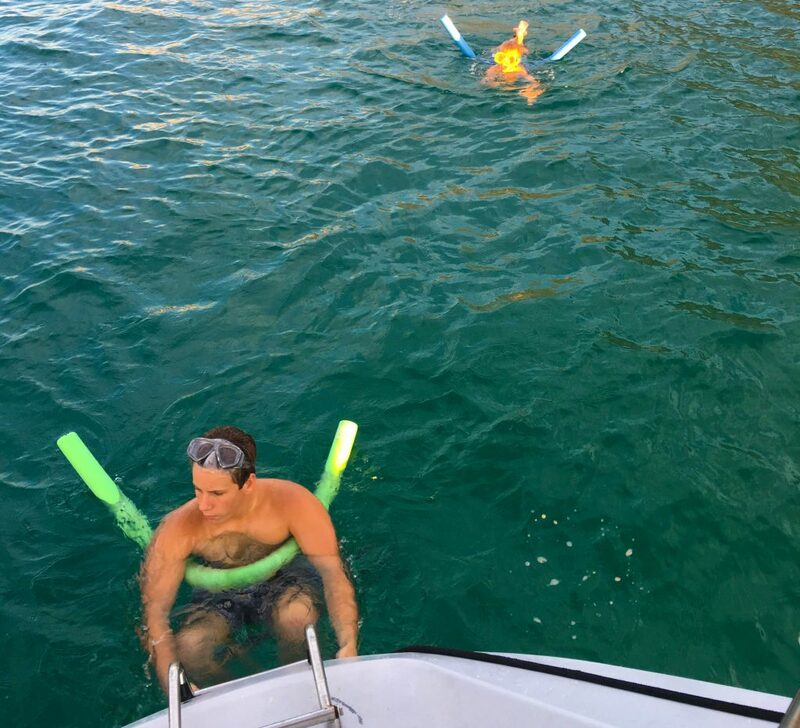 With a 10-people max rule in the private charter group, your whole family and friends will be able to be together for this memorable and affordable experience. 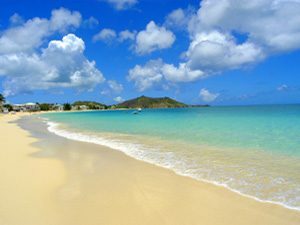 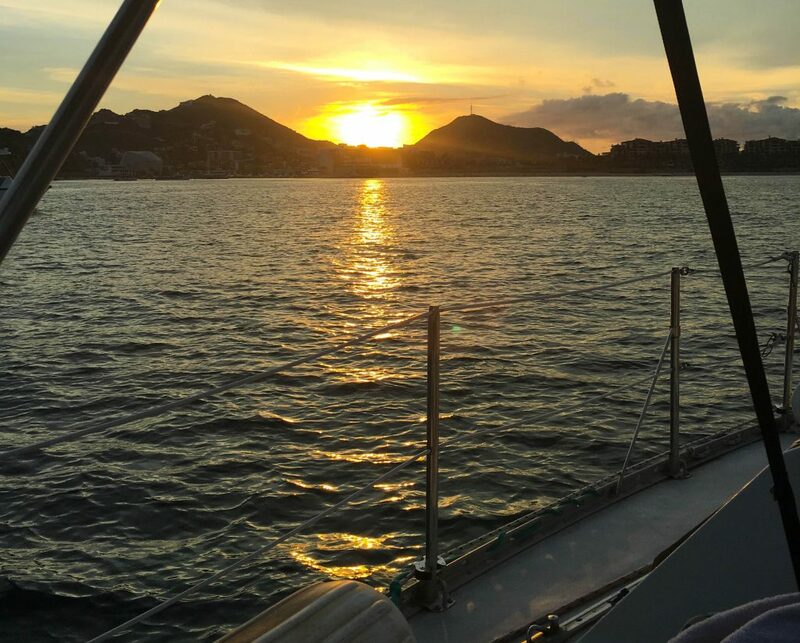 Your private yacht will come fully equipped with Crew, Snorkeling Gear, floatation noodles, paddle board, , a head (bathroom), music, beer, margaritas, bottled waters and delicious appetizers. 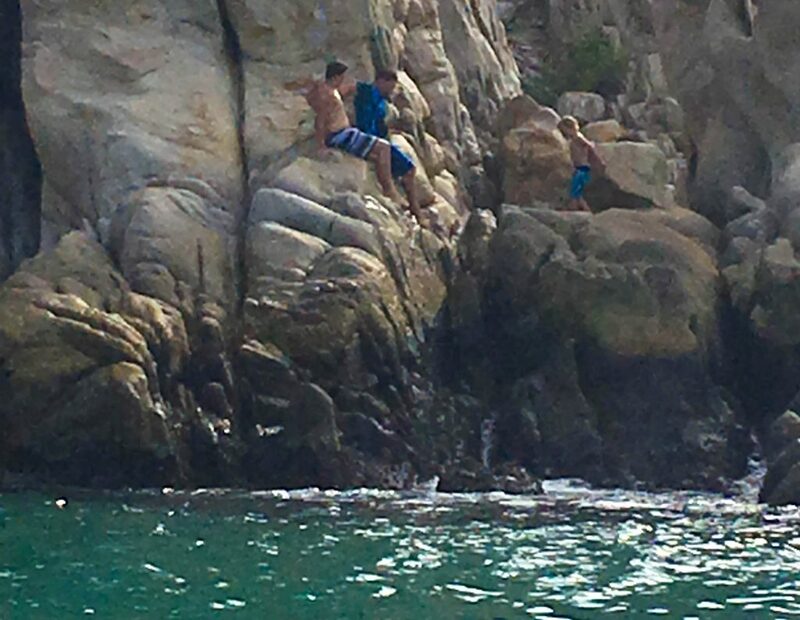 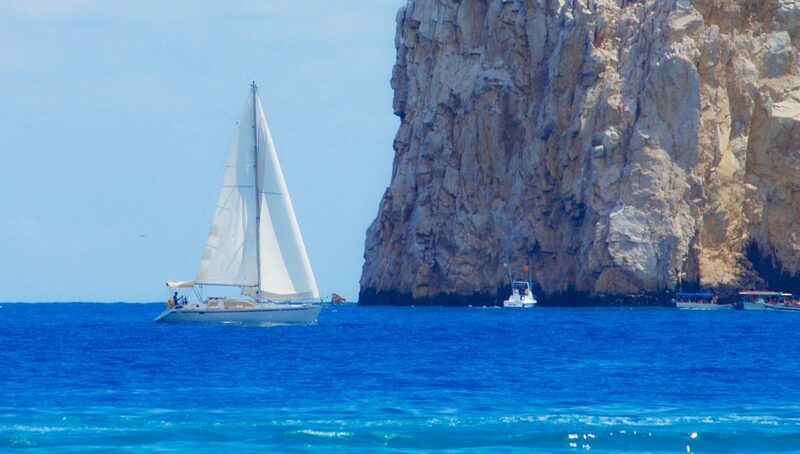 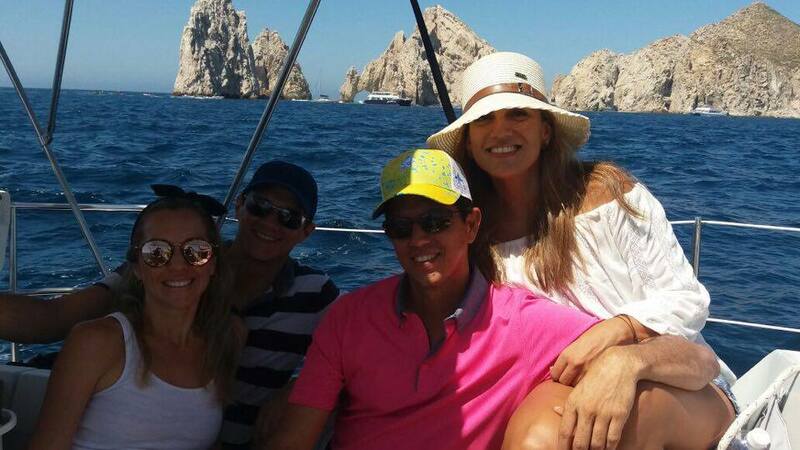 Our Signature three hour Cabo Sailing Experience, will take you to sailing by Pelican Rock, along Lovers Beach to the famous Los Arcos ( the Arches). 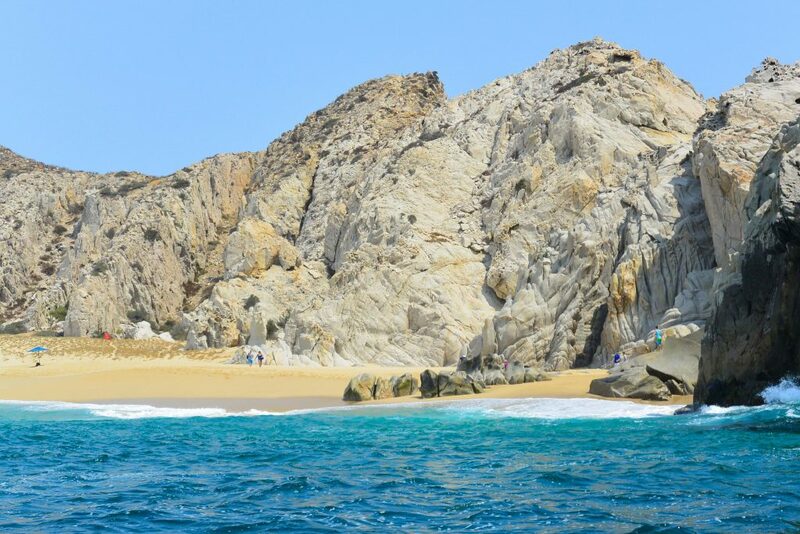 These stunning rock formations mark the meeting of the Pacific Ocean and the Sea Of Cortez. 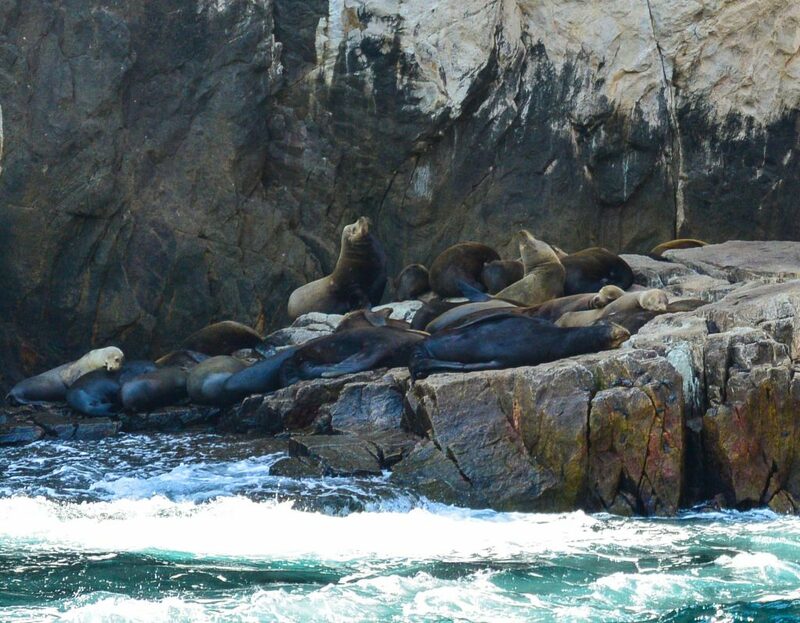 Keep an eye out for Sea Lions as they are usually sighted in this area basking in the sun on the rocks. 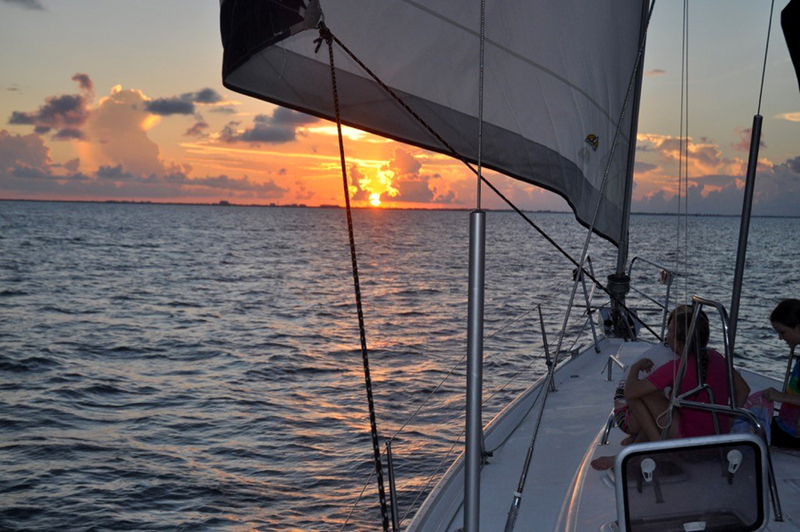 Site back and relax and we sail down along the coastline. 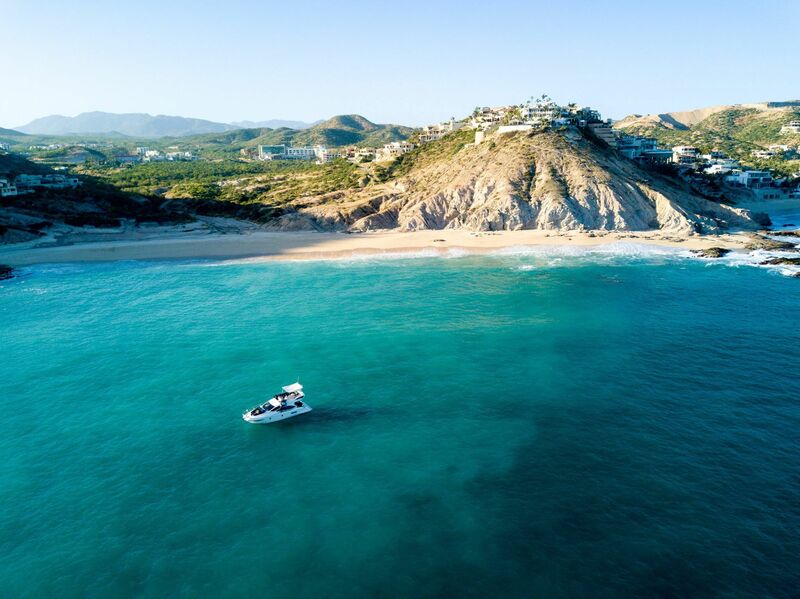 Whale Watching Season is typically between December and April in the Cabo area so be sure to keep your camera close at hand to capture the awesome beauty of these magnificent sea creatures. 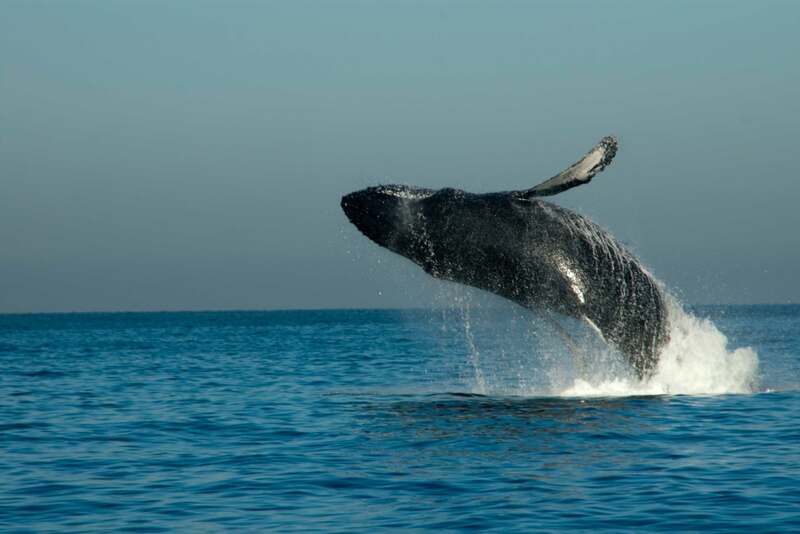 Most commonly seen are the spectacular Humpbacks as they often jump out of the water, splashing with their tales. 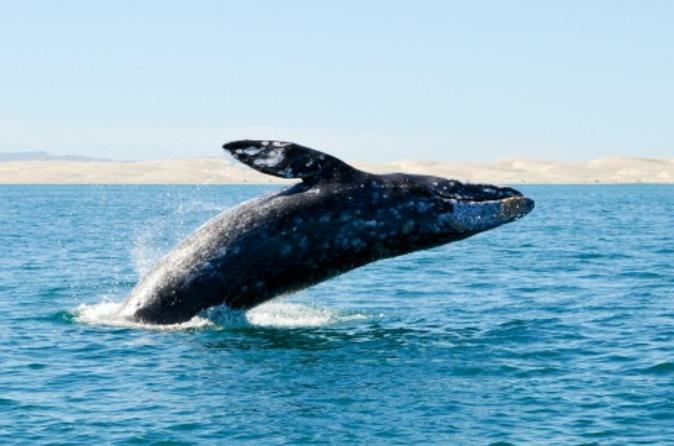 Gray, Blue, Sperm , Fin and Bryde’s can also been seen. 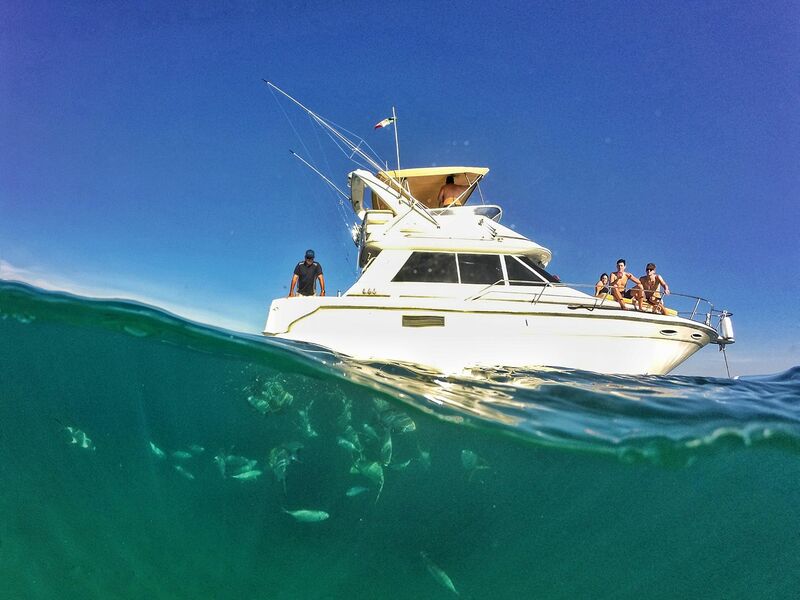 Turtles, Dolphins and Mantas are often spotted swimming along beside the sailboat throughout the year. 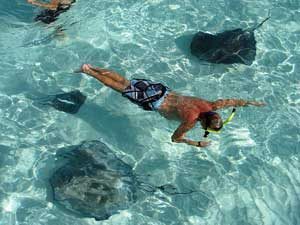 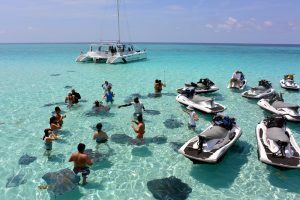 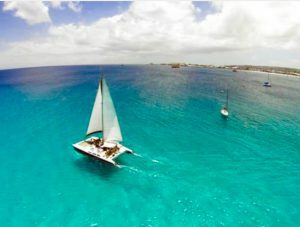 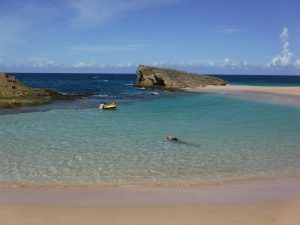 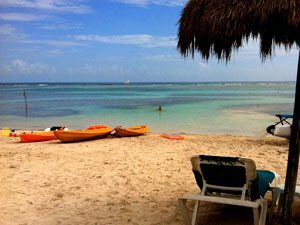 The above tour itineraries can be altered to your taste, if you prefer more snorkeling or more time sailing, we will do it! 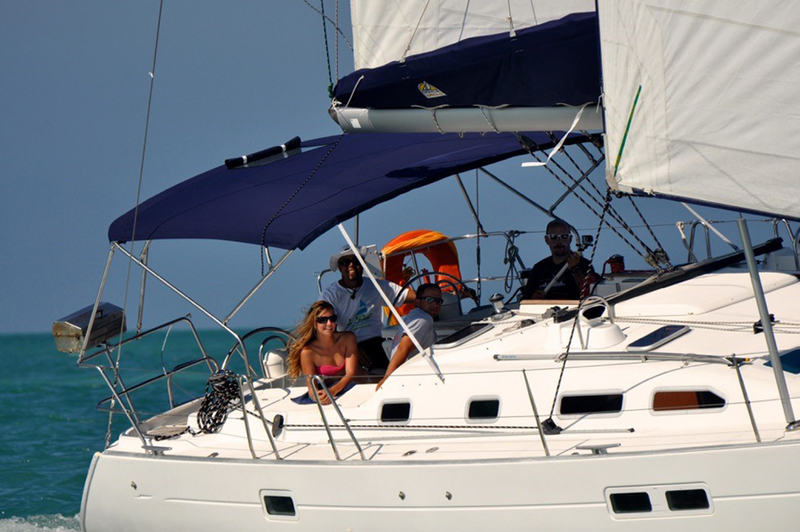 If you would like to participate in the sailing of the vessel, we are happy to provide instruction or you can simply sit back and relax and let the Captain sail for you! 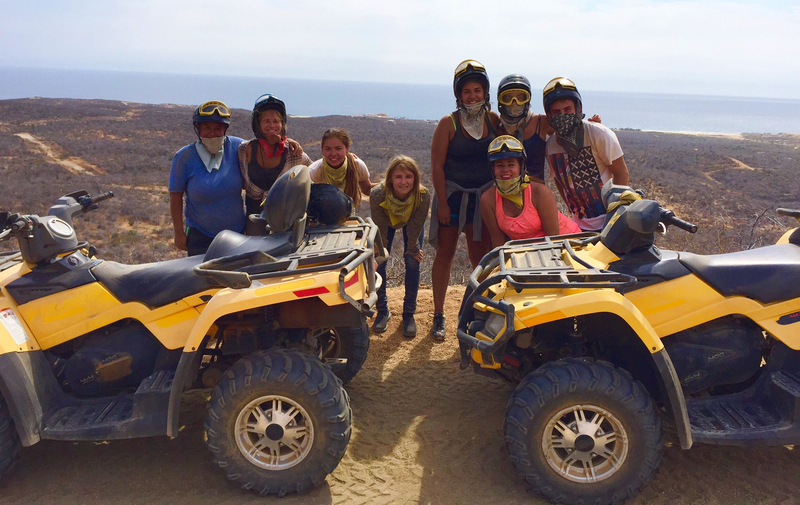 Maximum 10 passengers. 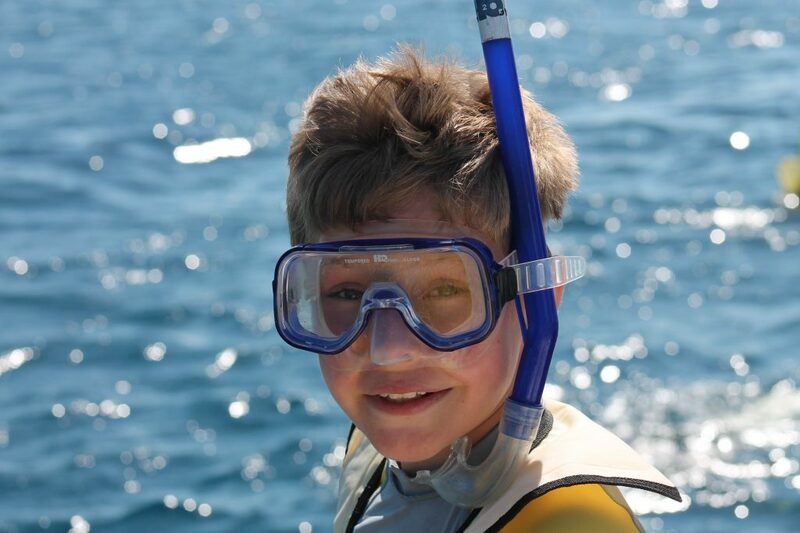 If you have more than 10 passengers but some are children, please contact us to see if we can accommodate your group.